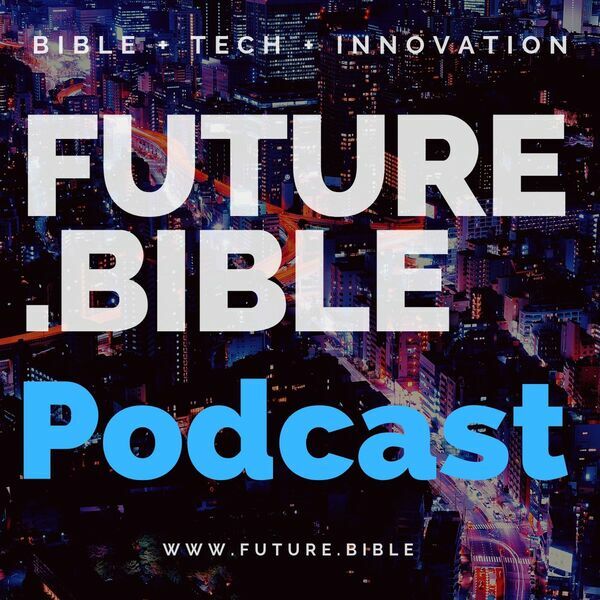 Tune in to the most recent episode of our Future.Bible podcast with our special guest, Michael Cohen of nano.bible. Michael, located in Jerusalem, has worked to bring the printed version of the Bible into the smallest nano version, most notably the ones on display at museums around the world, that has the entire Bible printed on the size of a microchip. In today’s episode, Michael will share some background about how they fulfill the words of Deuteronomy 6, allowing people to carry the Bible with them anywhere and everywhere now, in this sense, in the form of jewelry and other memorabilia. Get to know more about Michael and this fascinating project intersecting the Bible and technology in this latest episode.